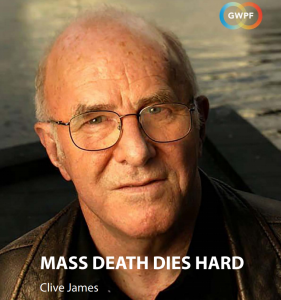 Clive James’ survey of the state of the climate debate was published in the new book Climate Change: The Facts 2017, a review of the science and policy of climate change recently released by Australia’s Institute of Public Affairs. It has been republished as a standalone essay by the Global Warming Policy Foundation. To order a copy of Climate Change: The Facts 2017, click here.